Thanks for reporting this. Issue logged to be looked at (Metal issue). Same problem with Clipped Tones. I'm assuming you have opened a RAW file in the screenshot above. Can you tell what do you have selected in the Assistant (menu View ▸ Assistant Manager... with the raw file already opened) in the RAW output format dropdown? is it set to 16 or 32 bit? Ok, thank you for checking this. This issue is being looked at. Meanwhile, it shouldn't happen when that option is set to 32 bit (with RAW files). 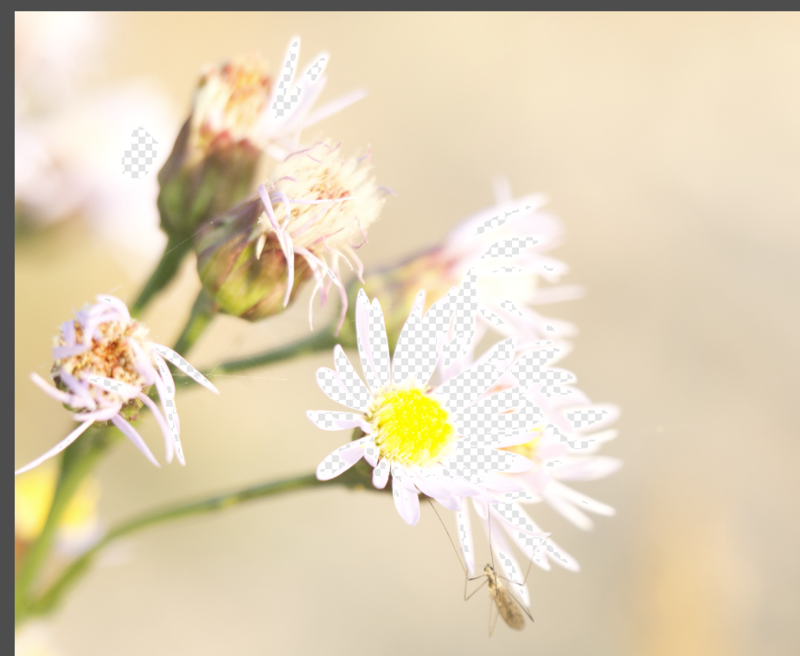 If I set it to 32bit all is fine with the clipping indicator, but than the saturation slider is without function. 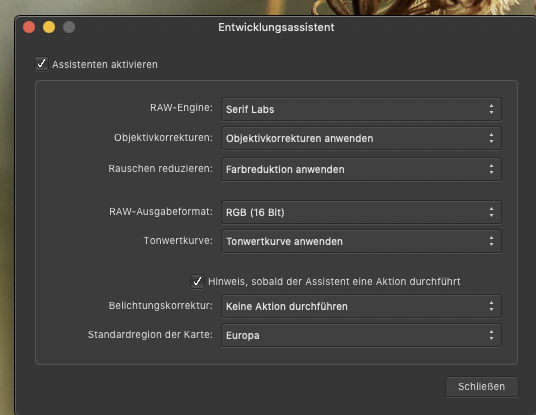 Yes, we are also aware of the Saturation slider issue when the RAW output format is set to 32bit. Both things should be fixed in an upcoming Beta.